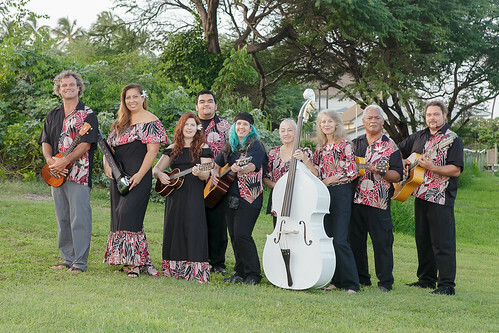 Deepen your knowledge of Hawaiian music and sharpen your technical skills this Friday during The Institute of Hawaiian Music at UH Maui College’s info night. The program boasts an impressive list of guest mentors including Keali’i Reichel, Jake Shimabukuro and Barry Flanagan. In addition, prospective students will audition for the program with a six-minute performance on Mar. 28. 4-6pm. Ka’a’ike Building, Room 105 CD (310 W. Ka’ahumanu Ave., Kahului); 808-984-3622, Maui.hawaii.edu/ihm.